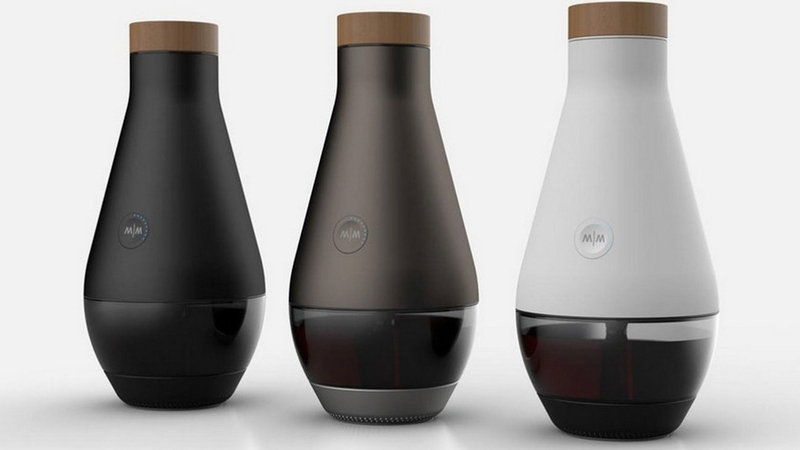 From a water to wine machine to butter-based cardio, it’s been a crazy week in food innovation! Here are some of my favorites that I just had to share. So, Monday was National Pancake Day. 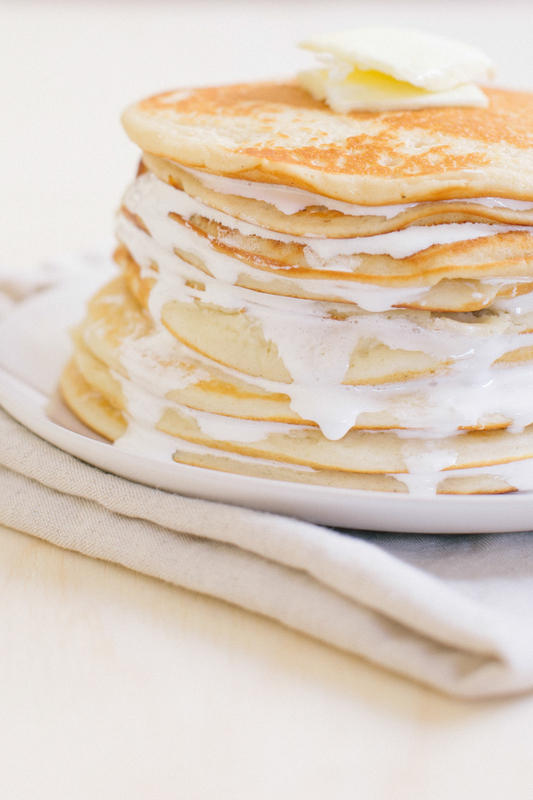 I must’ve have known it on a subconscious level because I had just made these scrumptious rice krispie oreo (YES THESE DO EXIST) pancakes with marshmallow creme syrup. Though just writing the title makes my cavity ache a little, they’re definitely not overly sweet and had the people asking for more! Well, looks like you don’t need a miracle to turn water into wine. All you need is this machine. You can create wine with minimal effort and in just a few days. Jury’s still out on this one– wine is a complex process that revolves around aging, so I’m not sure accelerating the process will really have the same grape results. I’ve been getting bombarded with invites to “come by our tent for free beer and food” from our vendors and potential vendors for SXSW and it’s really killing me that I’m not there. Then, I saw Dominique Ansel (of cronut fame)’s newest culinary creation will be making its debut, also at SXSW. 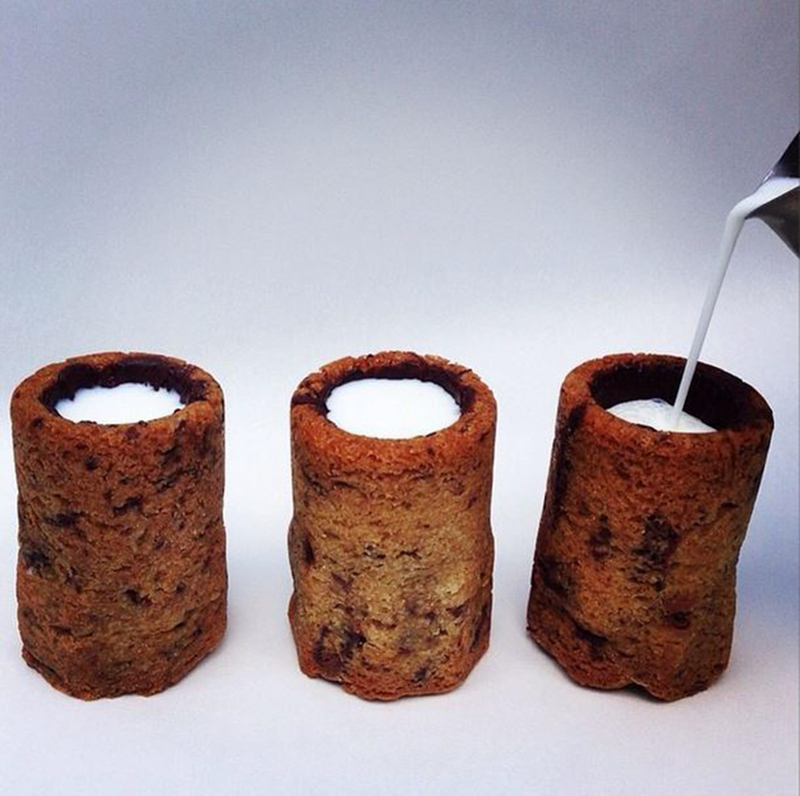 Chocolate Chip Cookie Milk Shots?! Do you eat/drink it at once? Will it spill? Is the cookie hard? So many questions and no answers. 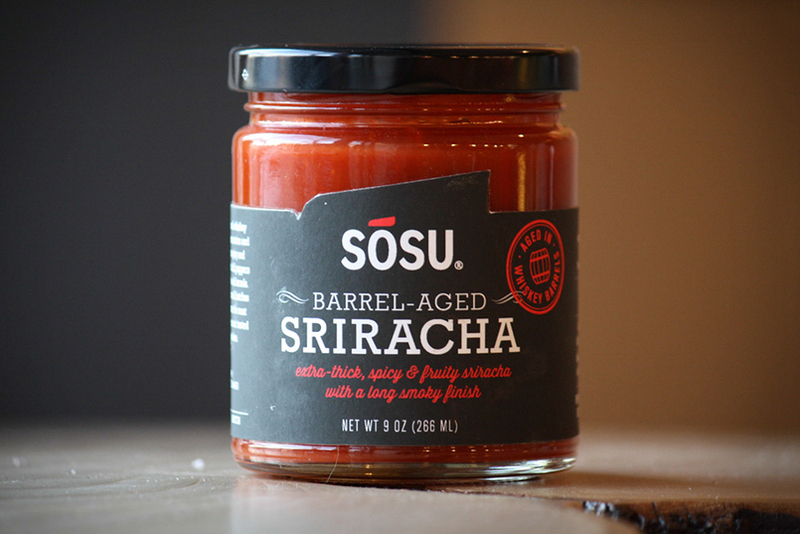 Now you can get barrel-aged Sriracha. Only in San Francisco. Not going to lie, I’m intrigued. Don’t be surprised if this pops up on the blog soon! 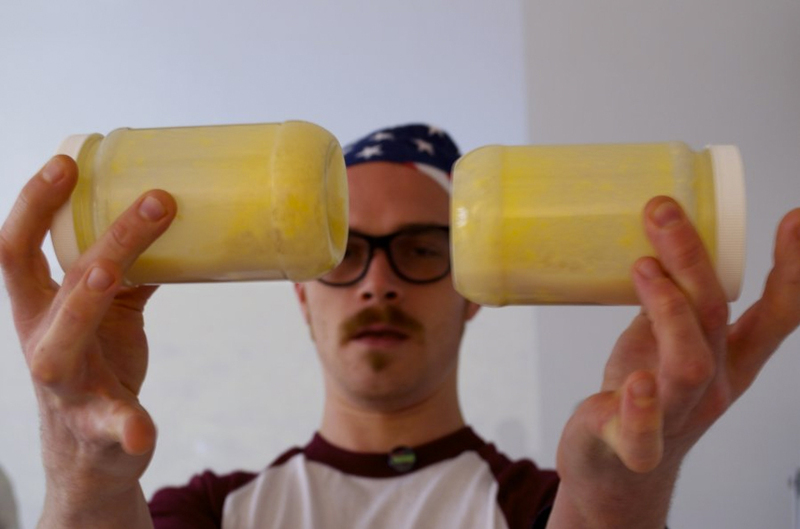 And… ending this roundup with “Feel the Churn: the first ever butter-making aerobics class“. I’m totally into it.